For nearly 40 years, Perry Homes has consistently built affordable, quality homes for our customers throughout Utah. As one of Utah’s preeminent and enduring homebuilding companies, our uncompromising pursuit of excellence has allowed us the rare opportunity to build for many of our customers each and every home that they have owned. Through prudent and enduring management practices, we operate a debt and leverage free enterprise, allowing us to pass savings on to you in the form of quality construction at a price generally lower than our bank-reliant competitors. 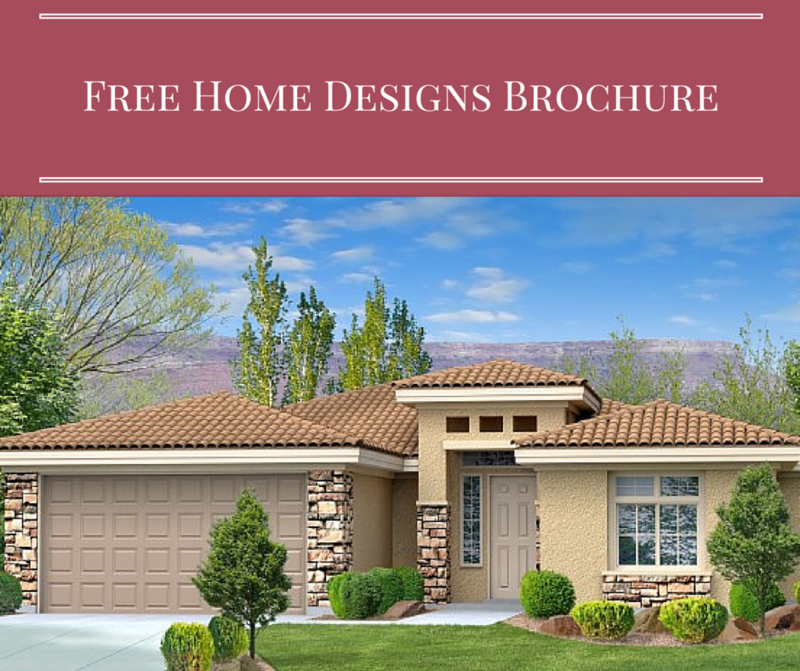 Choose from a variety of beautiful home designs. Contact Perry Homes today to get more information. Compare Perry Homes to other options.